PANG-DYI DESIGNING & PRINTING CO., LTD. There you can enjoy reliable and professional service. We take care of each order from start to end. (4)Customers or your shipper packed the goods from our factory. 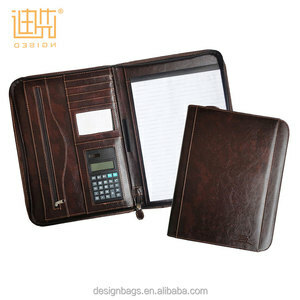 Guangzhou Guanhao Leather Co., Ltd.
Dongguan Jiamei Gifts Co., Ltd.
&radic; We Have Been Professinal In Manufacture For Stationery Have 14 Years. 3.Location: We are a factory located in Wenzhou China, an exporting processing city. 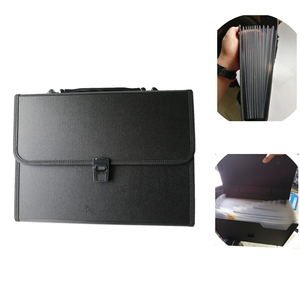 1.We Have Engaged In 14 Years Professional Experience In Manufacturing Stationery. Quality is our life and customers' satisfaction is what we are persuing for, Choose Maotai, Color your life. 3. Q: How can I get some samples 9 A: We are honored to offer you samples if you find the styles you are interested in or send us your own designs. Maotai people always attach great importance to quality controlling from the very beginning to the very end. 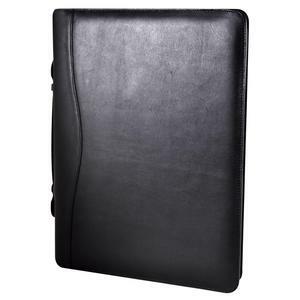 Dongguan City Daqin Leather Goods Co., Ltd.
Shanghai JunQuan Stationery Co., Ltd.
Dongguan Junhan Electronic Products Co., Ltd.
Alibaba.com offers 729 expandable portfolio folders products. About 77% of these are file folder, 6% are notebooks, and 1% are paper & paperboard printing. 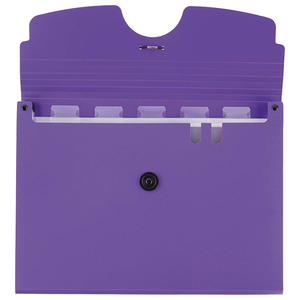 A wide variety of expandable portfolio folders options are available to you, such as ring binder, document bag, and clip file. 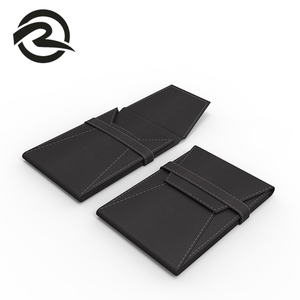 You can also choose from leather, pu, and paper. As well as from case, bag, and folder. 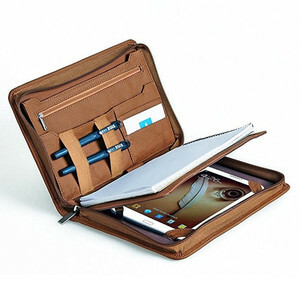 And whether expandable portfolio folders is free samples, or paid samples. 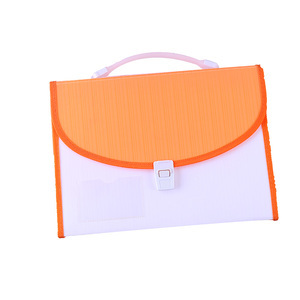 There are 651 expandable portfolio folders suppliers, mainly located in Asia. The top supplying countries are China (Mainland), India, and Hong Kong, which supply 89%, 9%, and 1% of expandable portfolio folders respectively. 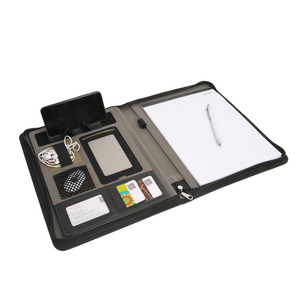 Expandable portfolio folders products are most popular in North America, Western Europe, and Domestic Market. You can ensure product safety by selecting from certified suppliers, including 100 with ISO9001, 65 with Other, and 53 with BSCI certification.